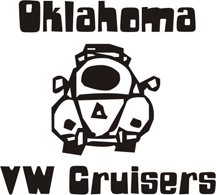 Oklahoma Vw Cruisers • This samba ad for real? This samba ad for real? Re: This samba ad for real?